Wine Review: Intaglio Bianco 2008, Trentino D.O.C. 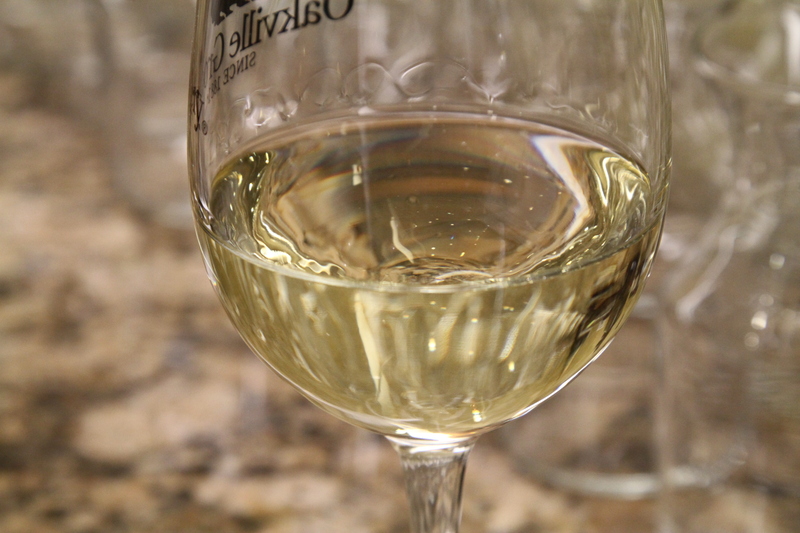 The Blend: 47% Muller Thurgau, 45% Chardonnay, 8% Riesling. On the palate: Lemon, Green Apple, creamy supple mouth feel, with light, mineral finish. Verdict: 90 points. Amazing wine, especially for the price. The aromatics and the mouth feel are most impressive. I feel the quality of whites wine from Trentino Alto Adige keeps improving every new vintage. Have you ever tried anything from Cantina Terlan, Cantina Andrian or Cantina La Vis? A German/Swiss varietal making headway in Italy, eh? I’m surprised the difference in climate is so good to it, although I suppose that region would be relatively close climate-wise to southern Germany. I can say for certain I’ve never had that varietal from Italy before. What about the Reds? I can not find it locally. A German/Swiss varietal mnkaig headway in Italy, eh? I’m surprised the difference in climate is so good to it, although I suppose that region would be relatively close climate-wise to southern Germany. I can say for certain I’ve never had that varietal from Italy before.